It's one of the biggest dilemmas facing companies looking to boost their expansion and streamline operations: Should you build custom software in-house or invest in existing software solutions? Building your own software offers an extra level of flexibility and customisation, designed to your specifications. Buying software is less expensive, is flexible depending on your chosen solution and quicker to implement - meaning a faster return-on-investment. 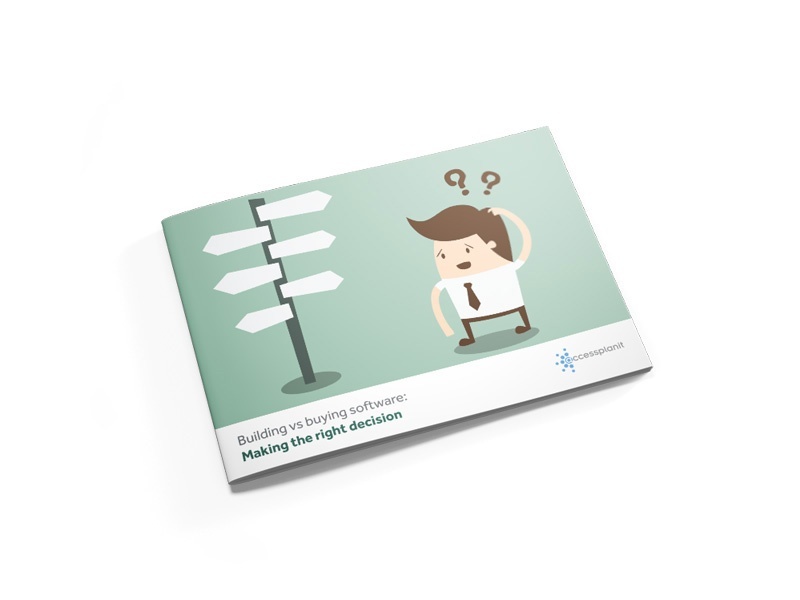 In this free guide, you'll explore detailed differences between the two options, so you'll know exactly which software type will best benefit your business. Get your definitive guide to building or buying software today.